Online registration is now closed. We will accept walk in registrations at the door 1 hour prior to your designated session. Please download the registration form below and bring with you. 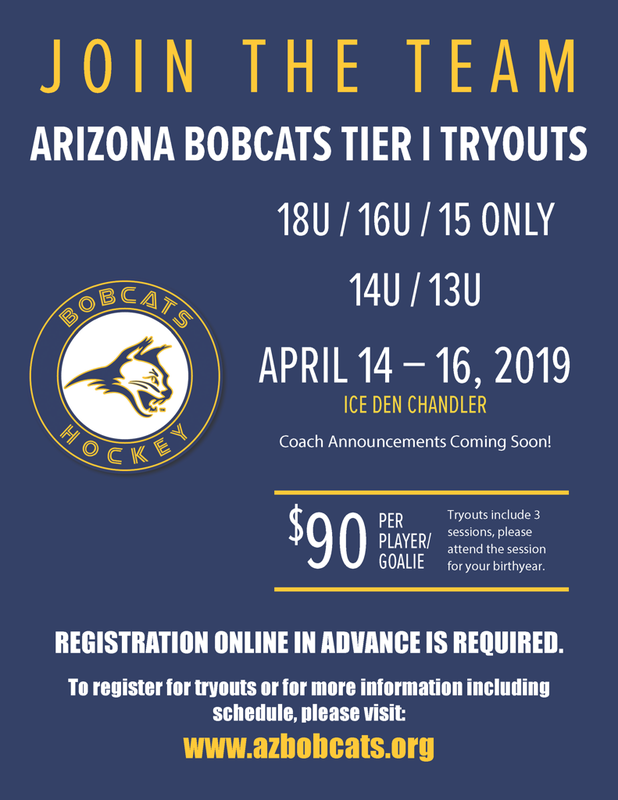 ©2019 Arizona Bobcats Hockey / SportsEngine. All Rights Reserved.